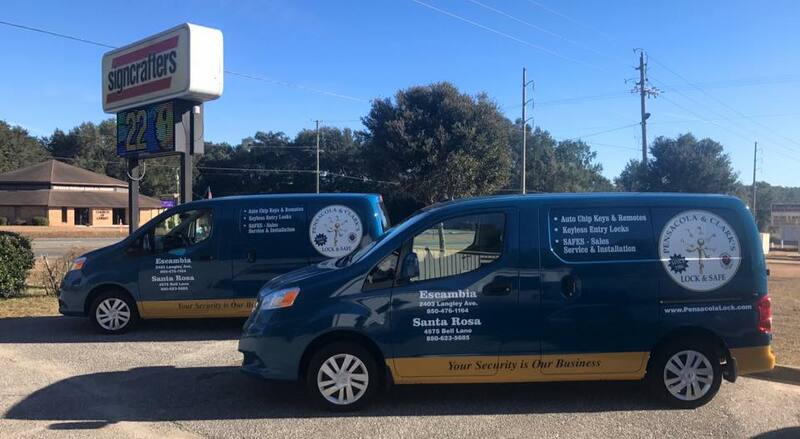 Pensacola Lock and Safe are a true Florida locksmith serving all of Escambia and Santa-rosa counties, including Pensacola, Milton, Pace, Gulf Breeze and Navarre and other areas. Pensacola Lock and Safe Locksmiths offer their services to the auto trade. If your business is looking for a fast reliable auto lock service contact us & discuss your needs. Auto trade customers can also receive trade pricing. If required, monthly business accounts are on offer to approved customers. 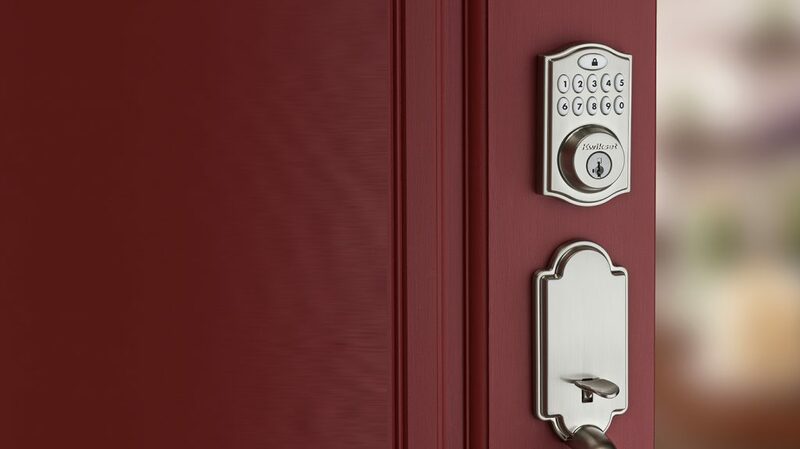 Pensacola Lock and Safe can supply and install a Master Key System to suit your business requirements. We can supply and install a Registered / Restricted Key System to help secure your business premises. 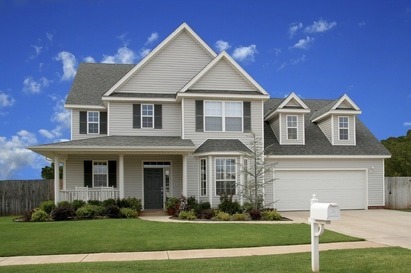 Keys supplied by Pensacola Lock and Safe registered systems will only be duplicated with your authority. We offer various levels of security rated registered system from simple inline conventional systems to high security pick, bump, & drill resistant cylinders to your existing locks. For protecting cash, documentation or even data. Pensacola Lock and Safe can help you decide exactly what type of safe you require based on risk, insurance specifications and what items that you wish to protect.